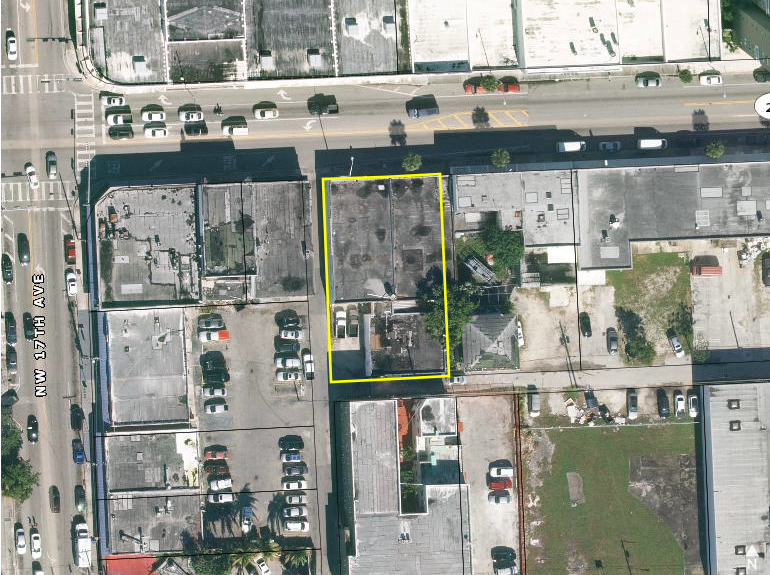 8,500 SF Retail Space on very desirable NW 36 ST, Completed remolded interior and exterior. The space is a vanilla box, lending itself to many uses. Can easily be converted to medical office, etc. Minutes away from the 112 EXPY, I-95 and 836. Blocks away from Midtown and the Design district as well as Wynwood and the Civic Center/Hospital District, Downtown and Little Havana.